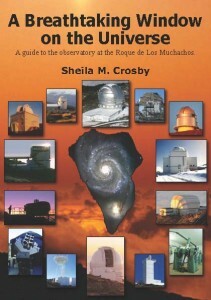 After 30 years, the Observatory at the Roque de Los Muchachos is finally going to have a visitor centre. I believe that the plans were finalised in 2008, and then put on hold because of the banking crisis. On Thursday, the first stone was laid, and it should be open in two years. 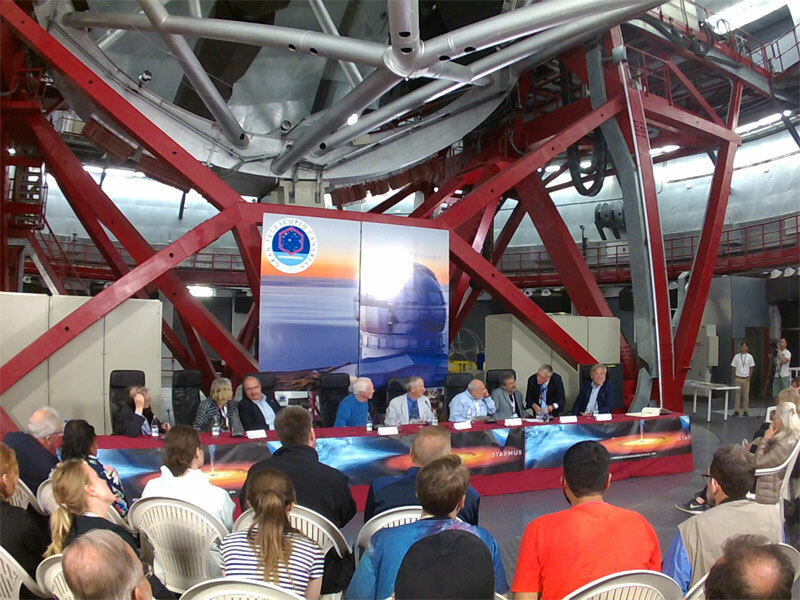 Thursday was also the day of the Starmus round table debate inside the dome of Gran Telescopio Canarias. This year the debate was chaired by Russell Schweickart, Apollo 9 astronaut. The other speakers were Sir Roger Penrose, (FRS, physicist), Eugene Kaspersky, (President and CEO of Karspersky Lab who create anti-malware IT), Joseph Stiglitz (economist, 2001 Nobel Memorial Prize in Economic Sciences), Elizabeth Blackburn, (biochemist, 2009 Nobel Prize in Physiology or Medicine), Robert Kirshner (astrophysicist), Garik Israelian (director of Starmus) and Rafael Rebolo (director of the Canarian Astrophysics Institute). They talked about finding asteroids before they hit the Earth, and how to deflect them; other major threats to humanity, including climate change; and how science outreach can help.